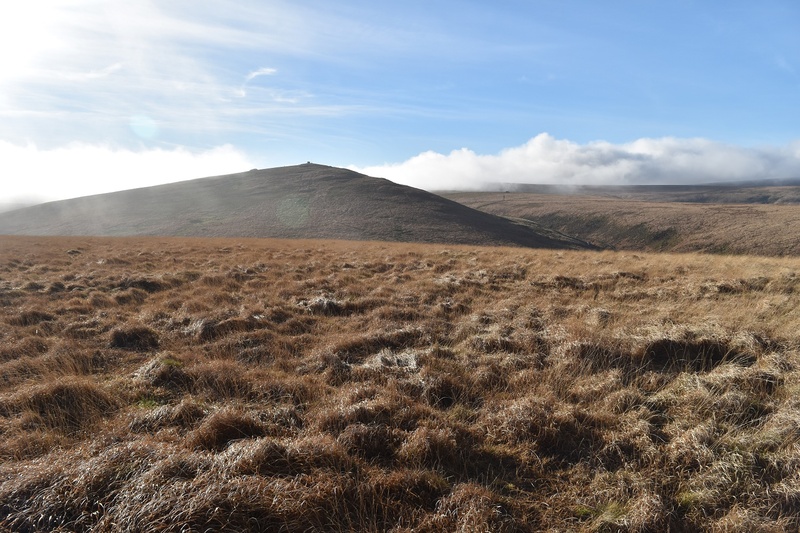 Metheral Hill juts out into Taw Marsh in between Steeperton Tor and Cosdon Hill. 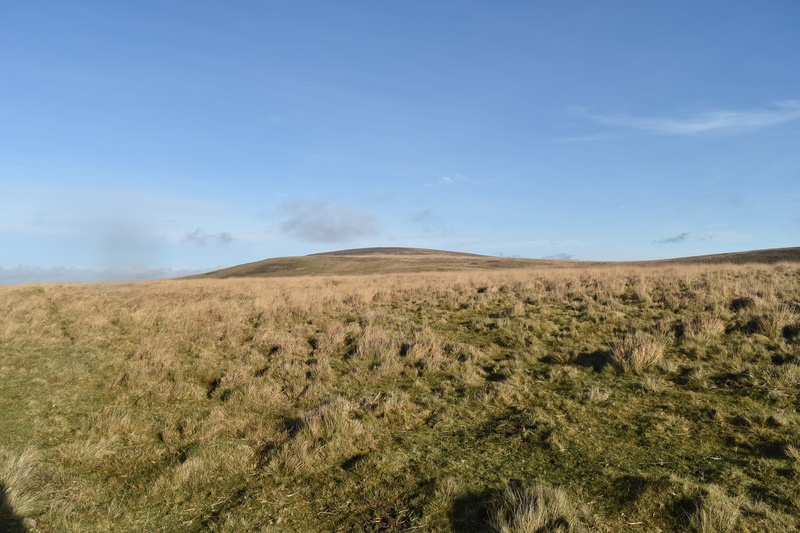 Its a fairly flat topped hill that gives very good views across to Cosdon and the Belstone Tors, however its flat nature means that you need to travel to the end before you get a view down to the marsh. 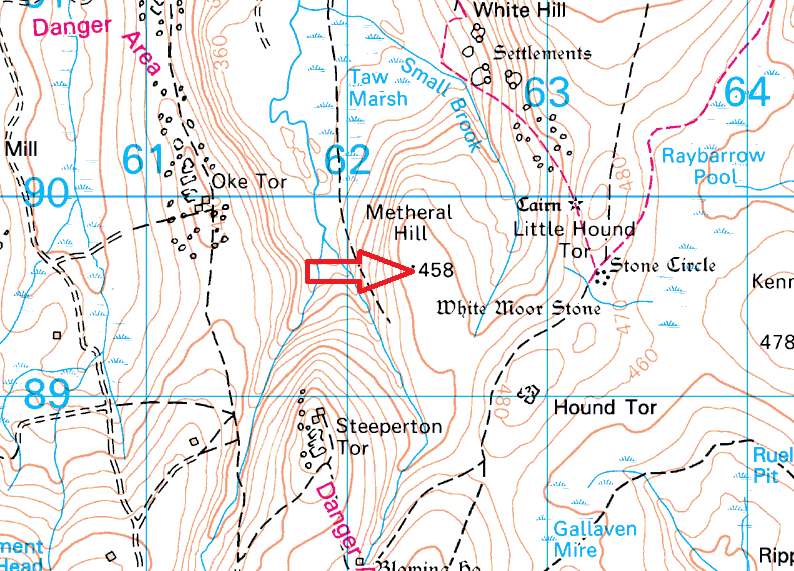 There are paths either side of Metheral Hill although the one on the Steeperton side does head straight out across the marsh and will be very boggy. 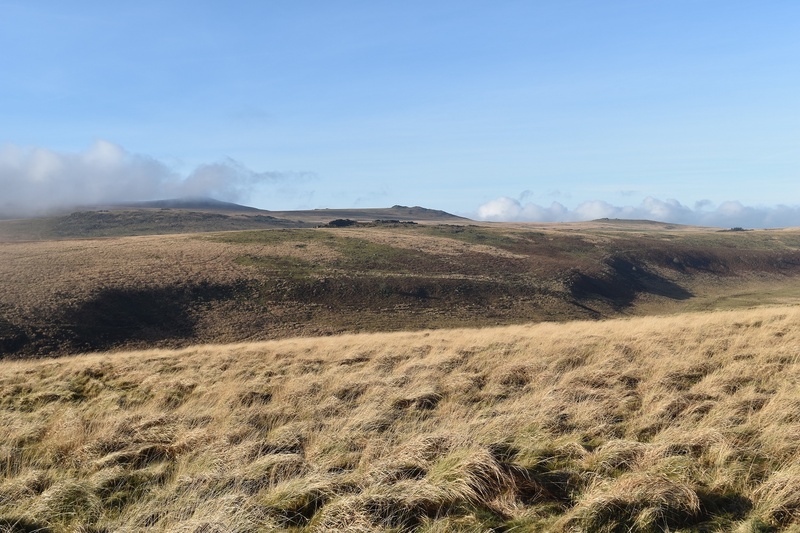 The best approach is from Hound Tor, dropping down to this one and then heading out to the high spot which is marked with an upright spot height stone. 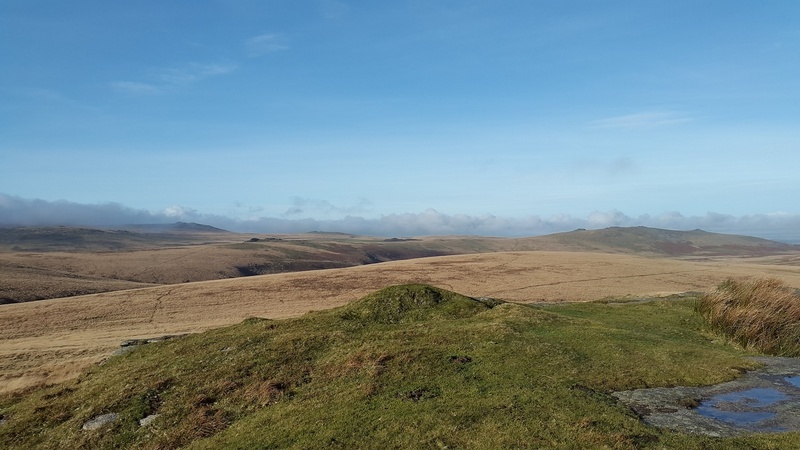 Metheral Hill sits right beside Steeperton Tor which is the start of the Okehampton range so if you are heading west from here obey any flags and red lights.